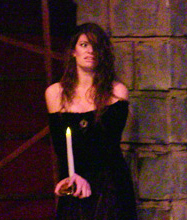 Krystal Moseley, Emily Nichelson and Kasey O’Brien as the Witches; Paige Fodor as Banquo. And if you join us Saturday night, we’ll be doing a talk-back with the cast after the show. Click here for more information on the show. 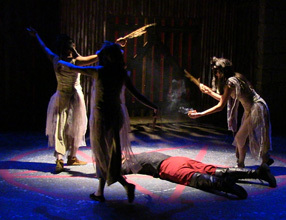 Macbeth plays Thursday, Friday and Saturday at 8pm and Sunday at 3pm at the Greenhouse Theater Center, 2257 N. Lincoln Avenue, Chicago. Free parking in the lot one block north on Lincoln on the west side of the street. 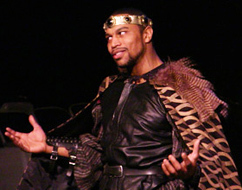 You are currently browsing the Polarity Ensemble Theatre Blog blog archives for February, 2014.